UPDATE October 17, 2016: This Home has been SOLD! Been eyeing real estate options at The Point in Patterson Heights? That prestigious new QuinnCorp community with distinctive architecture and spectacular city views? Cook Custom Homes is pleased to present the pre-sale of The Oxford on Lot 19 on Patterson Blvd, SW. 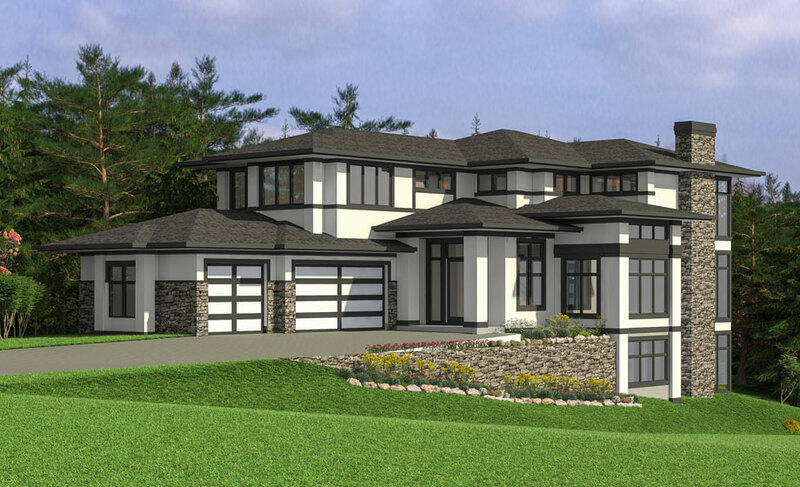 This elegant, architecturally approved 3/4 bedroom executive home is ready to be custom built to suit your tastes and lifestyle. Come have a look!